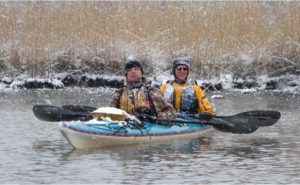 ESLC and celebrated Eastern Shore photographer Dave Harp have teamed up to bring donors a special opportunity. All proceeds benefit ESLC programs, while you or your loved one will receive a beautiful piece of art to cherish for years to come. 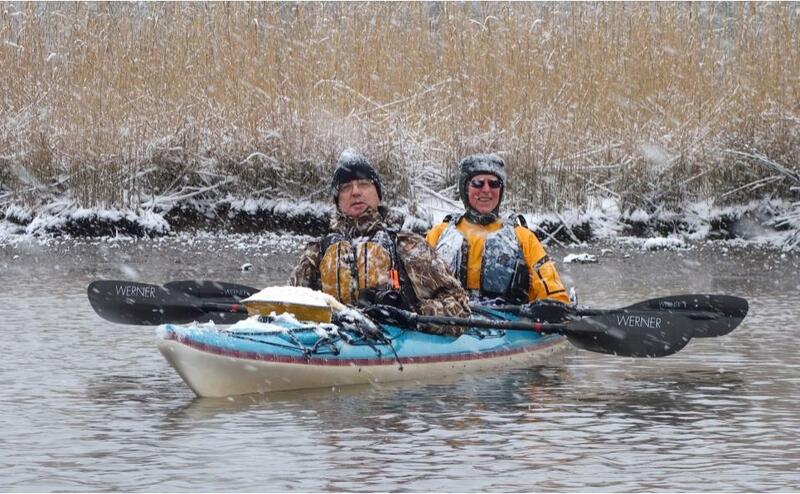 Dave Harp and colleague Tom Horton kayaking in the waterways of the Eastern Shore. Eastern Shore Land Conservancy (ESLC) is a 501(c)3 nonprofit land conservation organization committed to preserving and sustaining the vibrant communities of the Eastern Shore and the lands and waters that connect them.